The unfinished, ruined mansion, was built by a Scottish planter named William Kellie Smith. According to differing accounts, it was either a gift for his wife or a home for his son. Although it has been abandoned since 1926 the place is still shrouded in mystery and there are rumours that the place is haunted. 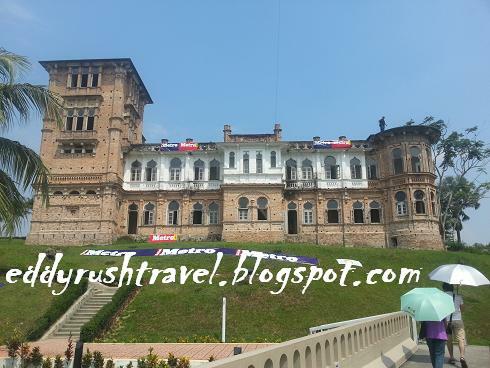 Kellie's Castle was built by William Kellie Smith, a successful planter in the Ipoh area of Perak. Smith was born on the Kellas Estate in Scotland in 1870, and the name Kellie was actually his mother's maiden name.